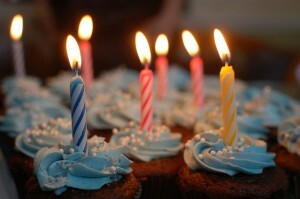 Donate Your Birthday to YANA Cancer Comfort! It's easy. Instead of gifts, ask for donations. You can use Facebook as an easy way to share it with your family & friends. Shop on Amazon Smile and select YANA Cancer Comfort as the nonprofit! 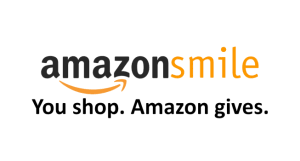 Use Amazon Smile, and they will donate 0.5% of your purchases to YANA! Simply choose YANA Cancer Comfort as your charity.